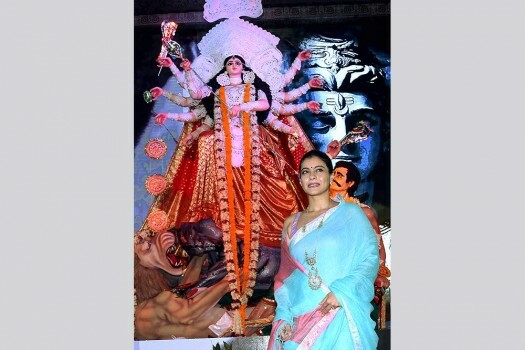 Bollywood actress Kajol Devgn poses for a picture during the Maha Panchami Puja and Murti Sthapna at North Bombay Sarbojanik Durga Puja, in Mumbai. 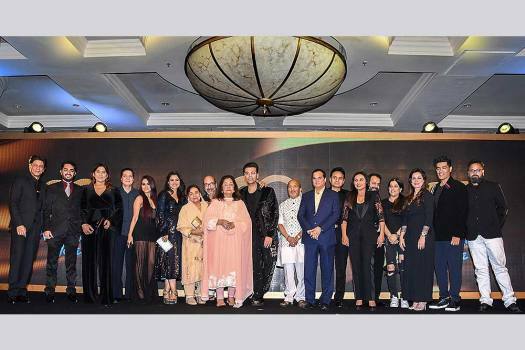 Bollywood actress Kajol at the launch of the song 'Yaadon Ki Almaari' from the movie 'Helicopter Eela' at Umang festival, in Mumbai. 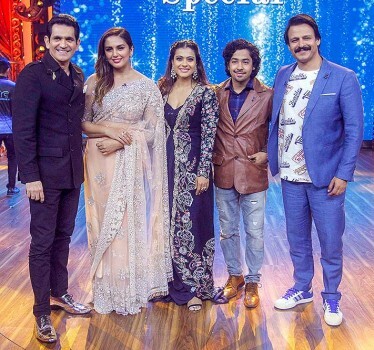 Bollywood actors Kajol and Huma Qureshi pose for photo during a promotion for their upcoming Hindi film 'Helicopter Eela' at a TV reality show, in Mumbai. 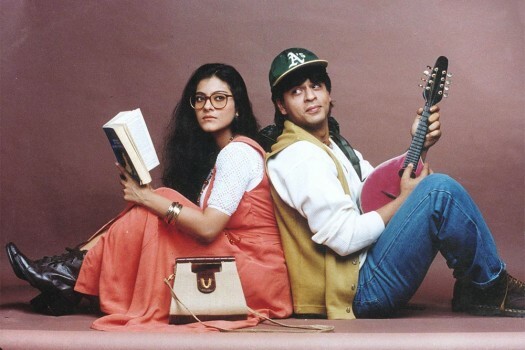 Bollywood actor Kajol poses for a photo during a special screening of 'Incredibles 2', in Mumbai. 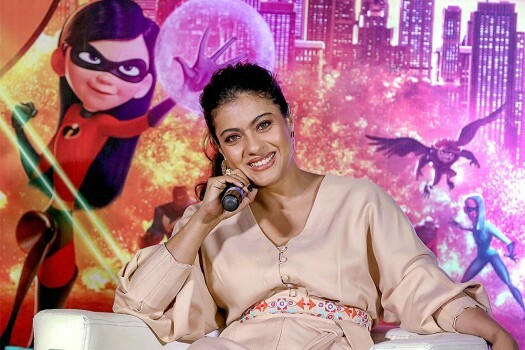 Bollywood actress Kajol Devgn during the trailer launch of Disney’s action-adventure animation Hindi version film ‘Incredible 2’, in Mumbai. 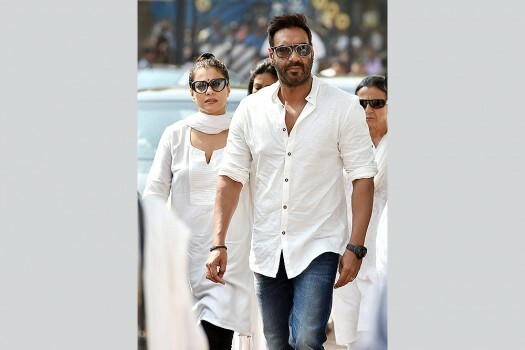 Actor Ajay Devgan with wife actress Kajol Devgan leaves after attending the condolence gathering in Mumbai. 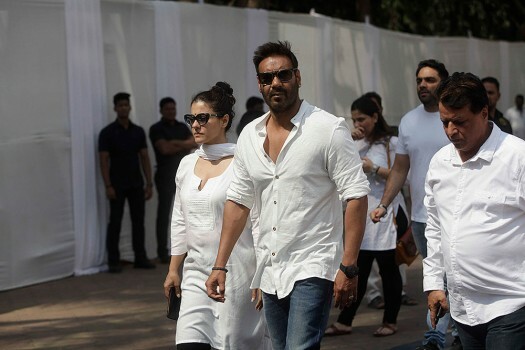 Actor Ajay Devgan with wife Kajol arrive to attend the condolence gathering following the demise of actress Sridevi in Mumbai. 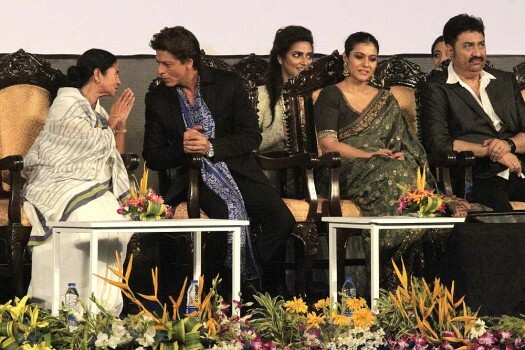 Bollywood actress Kajol during an event to promote handwashing to help prevent illnes, in Mumbai. 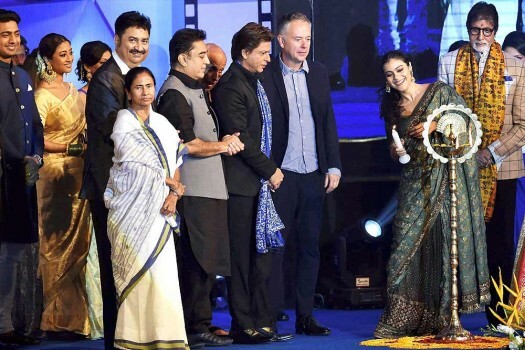 Bollywood actor Shah Rukh Khan listens to Mamata Banerjee, chief minister of West Bengal state, at the inauguration of 23rd Kolkata International Film Festival in Kolkata. 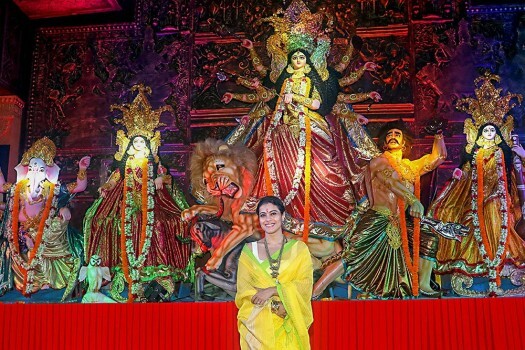 Bollywood actress Kajol poses for a photo during 'Durja Puja' celebrations in the North Bombay Sarbojanin Durga Puja Samiti in Mumbai. My Name Is Khan (2010) went on to add glitter to the star. 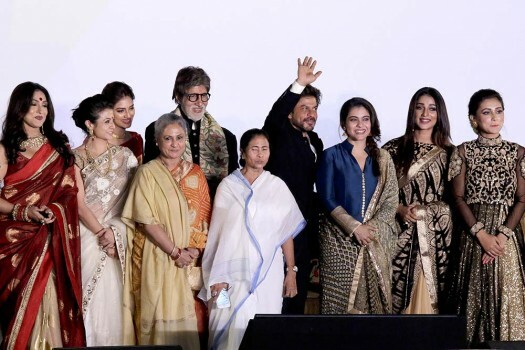 Chief Minister of West Bengal Mamata Banerjee, center, poses for the media with Bollywood actors during inauguration of 22nd Kolkata International Film Festival, 2016, in Kolkata.